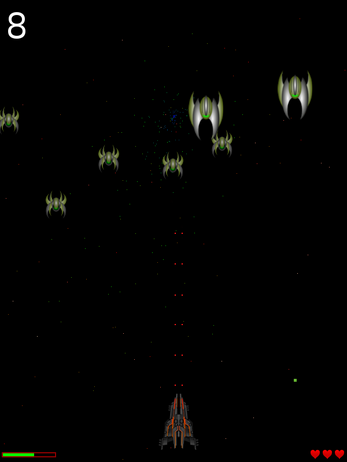 Addictive shoot 'em up arcade game. There's no way back, no way to flee, you can only fight back! Shoot, shoot and shoot. Game made by Alexandru Cojocaru (http://xojoc.pw). The code is in the Public Domain, for the art licenses see the links above.